Sleep apnea not only affects one’s sleep quality but also that of those around them. In fact, loud snoring and respiratory difficulties associated with this sleep disorder decrease the quality of deep sleep and affect its regenerative functions. 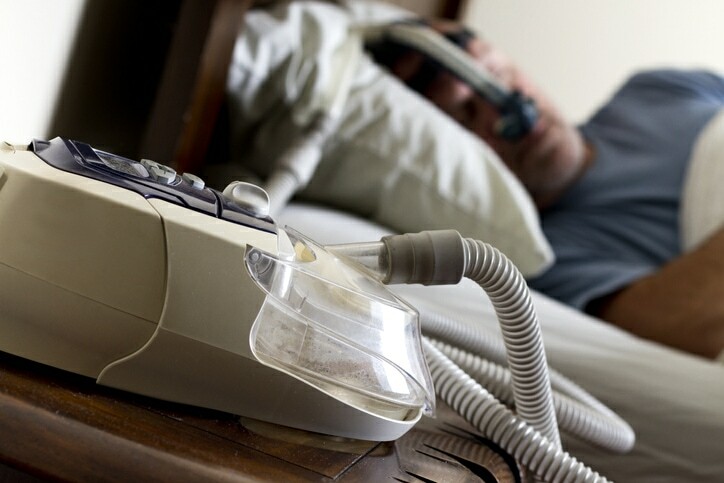 If left untreated, sleep apnea can cause arrhythmia and lung disease. The patient may become depressed and may even be subject to sudden death. The first appointment with our respiratory therapists is free at Cliniques Médicales Lacroix. Don’t put it off any longer: Book an appointment with one of our professionals. Cliniques Médicales Lacroix ensure a personalized follow-up so that you can fully benefit from the treatments that have been discussed with you. Our professionals are available at any time to answer your questions and assist you in the healing process. Whether your condition is obstructive or neurological, doctors and respiratory therapists at Cliniques Médicales Lacroix can diagnose and treat sleep apnea, snoring, and other sleep disorders, in order to help restore restful, quality sleep to those suffering. Don’t wait any longer, contact us!